PUBG Mobile is undeniably one of the smash-hit releases of 2018 thus far. It’s not only managed to cause a storm in China, but also the world over where it is now available to download in official capacity. A treat indeed for gamers but what if it could be taken to another level with controller support on iOS and Android devices? The official line regarding controller support is likely to disappoint a lot of PUBG Mobile fans. However, all may not be as it seems, so let’s take a look at iOS and Android options, or lack thereof. Android Controller Support: Officially speaking, PUBG Mobile for Android does not support Bluetooth-based controllers for in-game play. This seems to be a conscious decision by the publishers in order to try and prevent any gamers from having an unfair advantage during gaming sessions by having a controller that gives them more efficient playing abilities. However, not being officially supported and not being supported are two entirely different things. 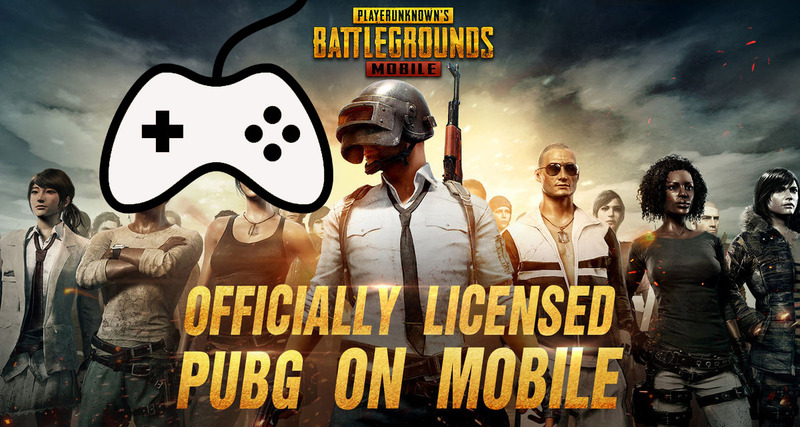 It’s been shown that controllers can be used with PUBG Mobile out-of-the-box to offer basic character navigation but with a rooted device, additional power becomes available. 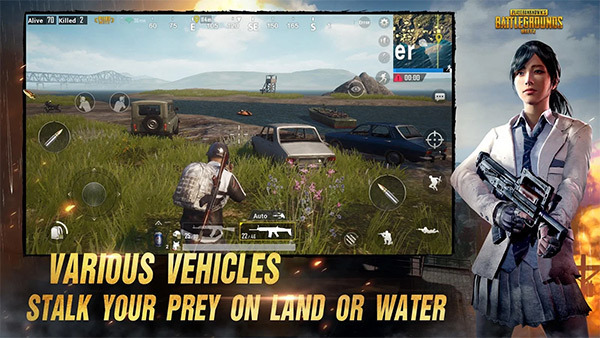 If you are looking for that extra power and control over your PUBG Mobile experience for Android, then it’s going to involve a lot of legwork. You’ll need a screenshot of the controls in order to map them across to the connected controller. You’ll also need the device to be rooted and have the Sixaxis Controller app installed from the Play Store, which is going to involve a small financial contribution. So, it is possible, but it’s really down to you as the gamer if you believe the necessary process is worth the benefits. iOS Controller Support: Where iOS is concerned, the landscape is somewhat clearer than Android. PUBG Mobile, both the Chinese and English versions, simply do not support usability with Apple MFi supported game controllers in any official capacity. Like the stance on Android, this appears to be due to the fact that the publishers simply do not want gamers using a controller to have an unfair advantage over those who are interacting with the game via the slightly clumsier on-screen controls. Gamers are hopeful that someone in the jailbreak community, who also has a penchant for a spot of PUBG Mobile gaming, will pick this up and produce something. However, as it stands, there’s no support for controllers on the iOS platform. why not just have a handicap for controller users, or a server browser with controller only games. These “problems” have such obvious solutions that I honestly fear for the mental health of those making the decisions. Hardware controllers do NOT give an advantage over touch screen controls for games like this. There are plenty of touch screen players winning in pvp against controller users in games such as Shadowgun Legends, for example. The lack of hardware controller support in pubg is THE reason I immediately lost interest in it. VERY silly decision by the devs.